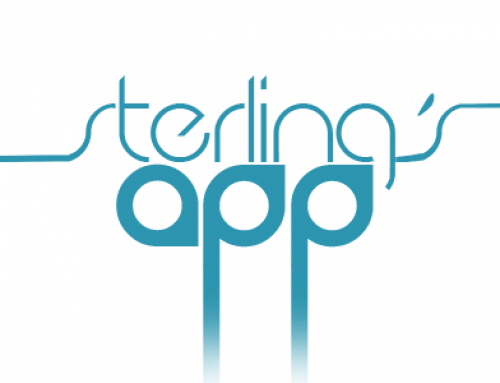 Videos of Sterling’s talk at Autism One are now available right here! She spoke on the topic of the importance of looking at genetics when treating autism, and specifically about the role of the glyoxylate metabolic process/glycine cleavage system. The videos are available below.